Learning how to clean with great technique takes a lot of practice. Seated KB Cleans is a good starting point. Most people struggle with the flipping movement that requires you to get your elbows up and under the bar. If you begin working on the technique sitting down you can concentrate on it without having to worry about using your legs. Once you master it, moving on to KB Swing Cleans (standing), KB Cleans, and then Cleans with a barbell, is a good idea. 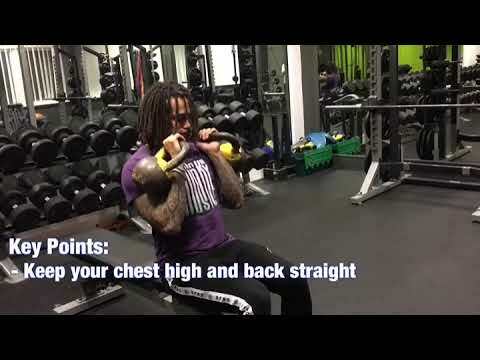 Looking to add muscle mass to the back of your shoulders? 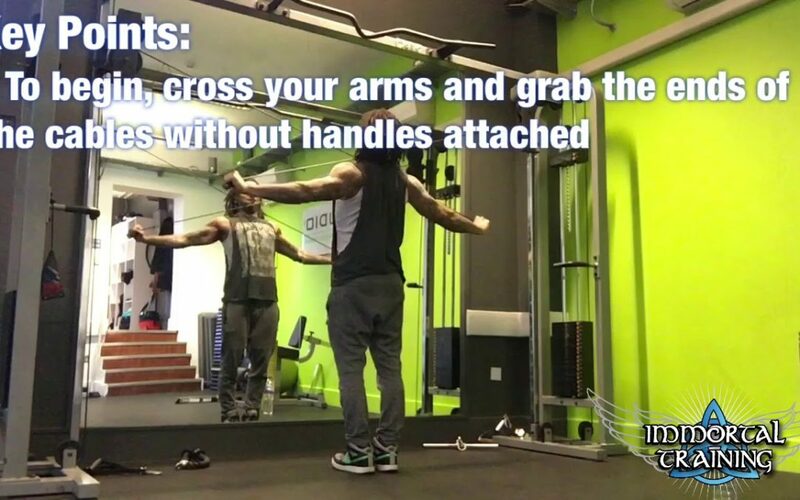 Then you’ll definitely want to include this exercise in your routine! 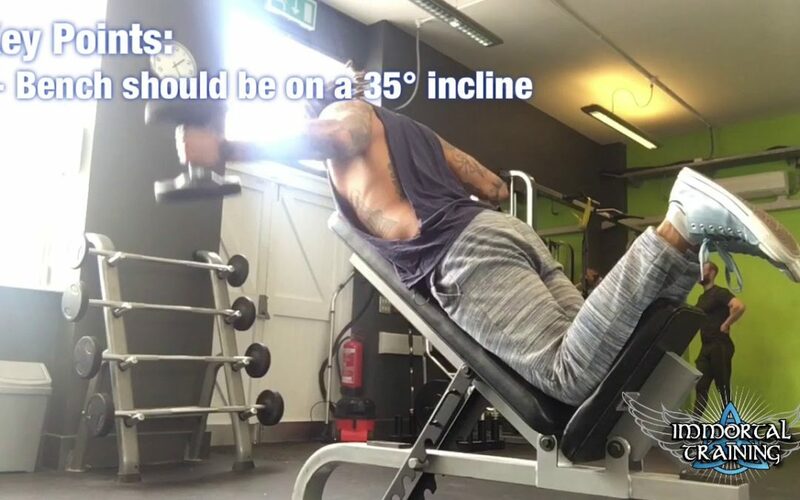 Although the trapezius muscle is also involved, with prone flyes (AKA reverse flyes) the main focus is on rear deltoids. 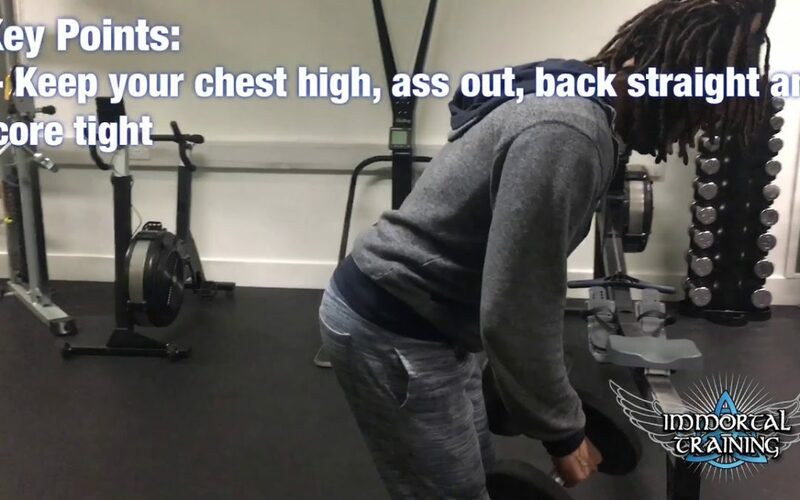 Study the key points in the video above to master correct form. 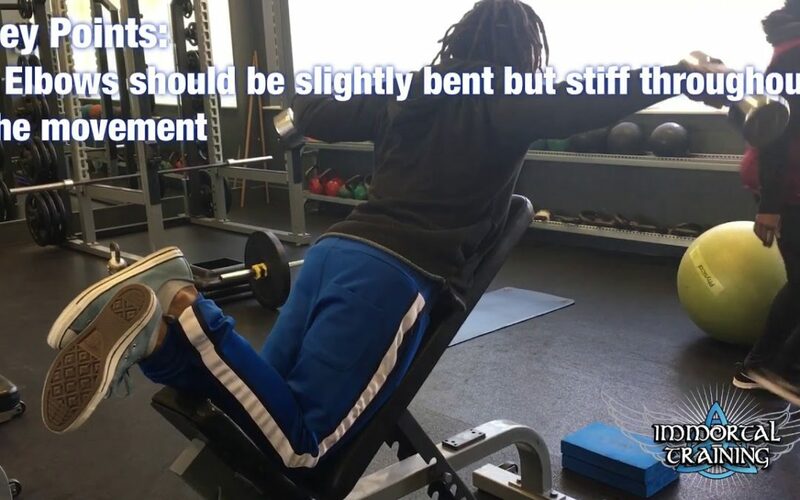 Try to stay as parallel with the floor as possible and make sure that you are only bending at the shoulder to perform the movement, so that you don’t end up targeting the wrong muscles.